Many studies over the years have shown a link between social isolation and loneliness and an increase in mortality rates. This is particularly true when it comes to loneliness in the elderly, with AARP claiming a 26 percent increased risk of death due to subjective feelings of loneliness. With 51 percent of the senior population aged 75 and older living alone, loneliness and social isolation are serious concerns. Senior care facilities have a special role to play in preventing social isolation and loneliness by providing many ways to counter the effects of social isolation and loneliness, depending on the person’s situation. 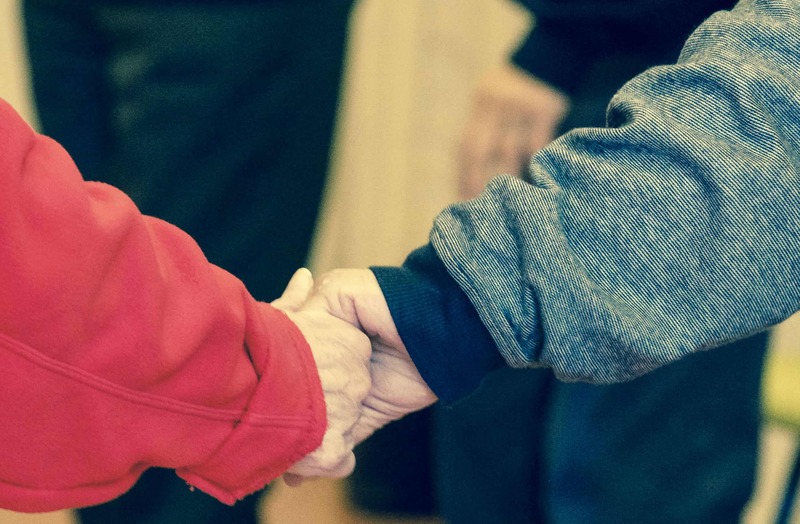 With social isolation leading to so many health issues, it’s critical for senior care centers to reach out to the elderly through various social isolation interventions. Providing social opportunities will help alleviate social isolation and loneliness in the elderly. If transportation is an issue and people can’t get out, it may be necessary to go to them. Different social isolation intervention methods that can be used to reach people where they live may include home-delivered meal programs, such as Meals on Wheels, or visits by a home health aide. If you’re concerned someone you know may be suffering the effects of social isolation, it may be a good time to reach out to them and see what services you can offer. Your facility may already offer programs such as group dining, group activities and opportunities for outings, all of which can provide a strong social network for people experiencing social isolation. Personal care assistants may also help alleviate social isolation whenever a loved one needs it. If you are looking for ways to design or remodel your facility to accommodate community and social programs for seniors, contact Community Living Solutions. Simply contact us, or call 920-969-9344 to discuss your plans.